If you are looking to sell home quickly Chicago you will find companies that buy houses from homeowners that are willing to sell. Our company, CHI Home Buyer is one such company. Our company has a simple and effortless process that eliminates the challenges associated with finding a suitable buyer using the traditional route. 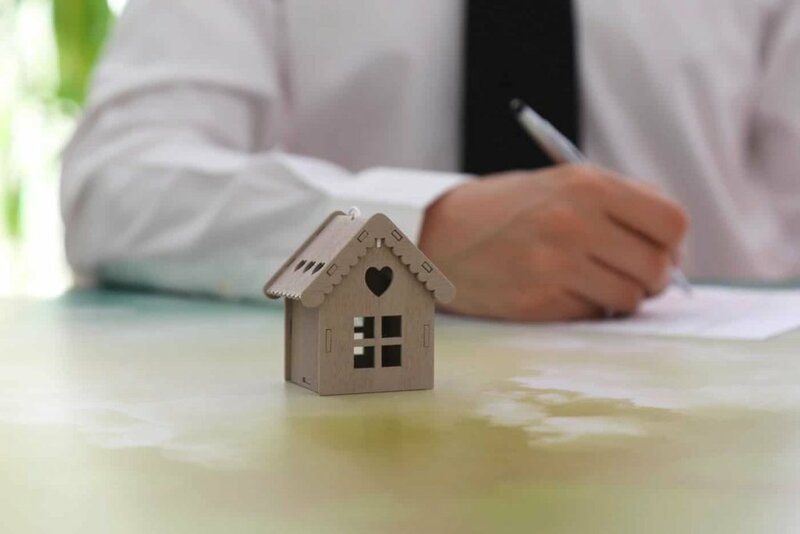 We will help you avoid the stress and difficulty of attempting to sell your property at a good price, particularly if you are desperate to sell. All you have to do is reach out to us and we will make you an offer. Houses naturally deteriorate over time, especially if not regularly repaired and properly maintained and this can make them not so attractive to potential buyers. This can make your house uninhabitable because most parts and components might not be fully functional. We buy houses as-is, which means that you don’t have to spend extra time and money to bring it to a market-ready state. Selling your home can be tricky when selling the traditional route, particularly if you don’t have an idea on how to market it to get the best price. You also require expert knowledge related to approval processes, market trends, and other skills such as photography skills. If you work with our company, you will never have to worry about all that since we take care of it all for you. If you sell your home the traditional route, you may show the property numerous times before even getting an offer. In fact, it may take up to 10 showings before getting an offer. Fortunately, you don’t have to worry about all that if you choose to work with us. We typically make an offer after just a single visit since we are in the real estate business and don’t appreciate unnecessary delays. We have given the power to you the seller when it comes to accepting or rejecting the offers that we make for your property. It is up to you as the owner of the house to determine whether or not you are willing to sell it to us at the price we offer you. If you decide to accept our offer, you can have your money within the shortest time possible. If you want to sell home quickly Chicago, you should definitely consider selling to us for the 5 reasons that we have provided here. When choosing a company to sell your house to Chicago, it is important to ensure that you only choose a reputable company. We are a highly reputable company as evidenced in our Better Business Bureau (BBB) rating of A+. Try us today and we assure you that you won’t regret your decision.